iQue M5 用的是 PPC 系統, 不玩 Palm OS 了嗎? 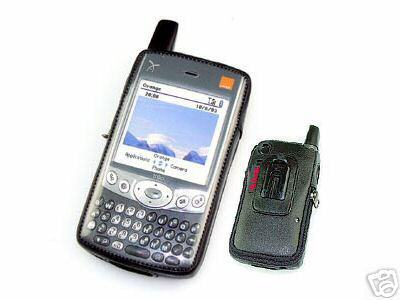 PalmAddicts: Life without a palm handheld! 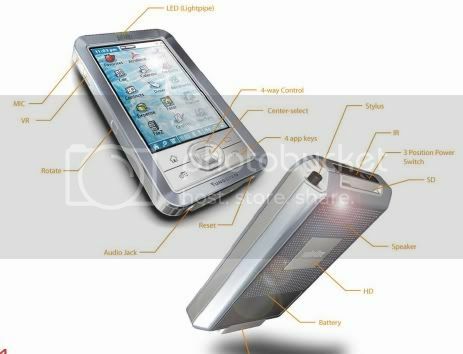 PalmOne SD WiFi card 降價... USD 129 調至 99, 有些店家可以賣到 USD 75... oh my god! USD 5 的字典, 雖然要錢, 但不貴, 字庫也不少, 值得注意! PalmPod - The easiest, fastest way to get your Palm Desktop stuff onto your iPod. BargainPDA 上 TE2 的 review, 寫得蠻詳盡的! 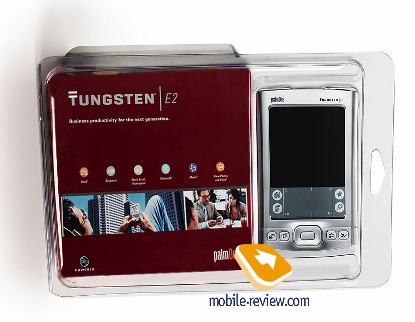 Tungsten E2 官網公佈, USD 249, 價格不錯!! 我比較 care 的是: 和 TE 比起來, 外殼質感有沒有好些啊? Tungsten E2 pics - Engadget - www.engadget.com. Spectec’s stubby WiFi SD card - Engadget - www.engadget.com. 從 PalmAddicts 那裡看到, 這位先生用 RFBackup (介紹過的 freeware), 在 Treo650 作備份. Tungsten E2 out April 10 - Engadget - www.engadget.com.